Grand Master Jaekoo Han became famous for inventing the double roundhouse kick which he first used at the 1983 World TaeKwondo Championships in Denmark. This new kicking style made him a star and a world champion that year. It was not his first achievement or his last. 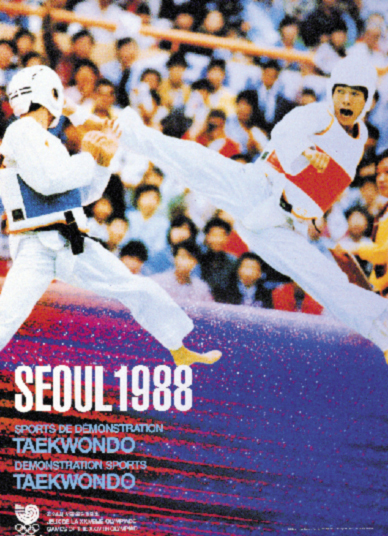 Master Han began learning Taekwondo as a small boy in Korea. Following his instructor’s lead, with great passion and hard work, he soon discovered he would accomplish more than he could have ever imagined. 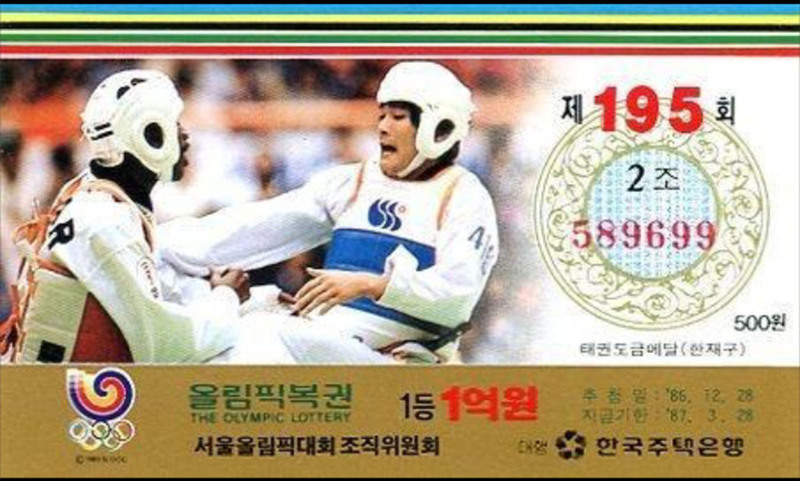 At the age of 16, he won his first Korean National Championship. Following that great achievement, he won the World Taekwondo Championship in Denmark 1983, and again in Seoul 1985, the Asia Taekwondo Championship in Singapore 1982, Philippines 1984, and the Asia Olympic Game in Seoul 1986. 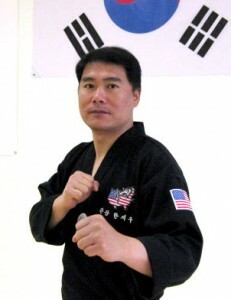 Grand Master Han is passionate about teaching Taekwondo. Mastering this sport takes discipline and hard work but the benefits are fitness, flexibility and confidence. Master Han believes it should also be fun. 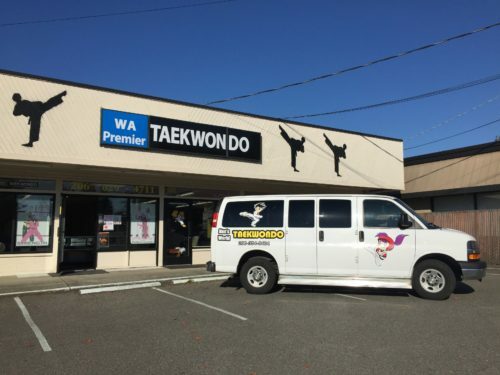 If you join Han’s World Tae Kwon Do Academy you will experience a tough workout, instruction from a man who can demonstrate proper technique and camaraderie with your fellow students. Do you want to enroll your child in awesome martial arts classes? What? You can’t because of your work schedule? Do NOT worry! WE’VE GOT YOU COVERED! 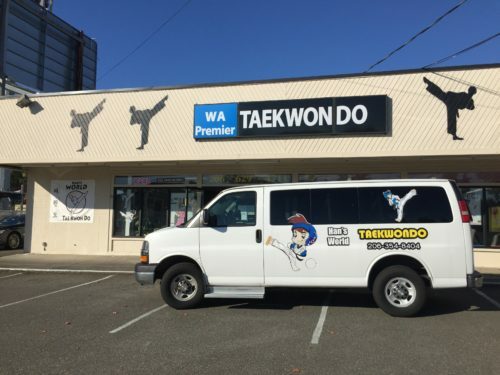 Our Taekwondo School offers direct pick-up from local elementary schools, transporting your child safely from his/her school to our Martial Arts facility in one of our school vans. Before their martial arts classes, students will enjoy snacks. During free time, they may read, do homework, and play games. Unlike daycare or any other standard after school activities, our Taekwondo Program at Han’s World Martial Arts teaches students self-defense skills. Students will gain many skills that are vital for success not only in academics but also in life. 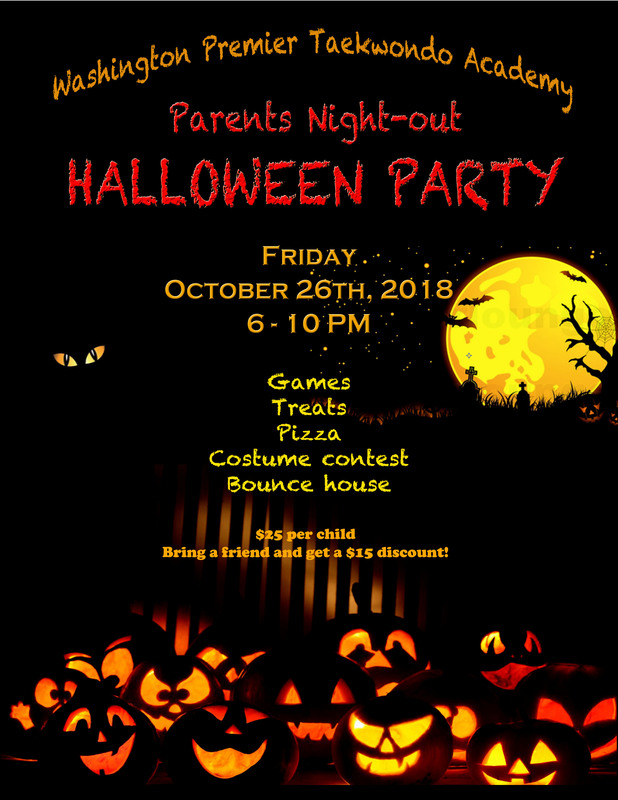 Please call us at 206-832-7897/206-354-8404 for more information. We guarantee your satisfaction in our program and a positive change in your children.